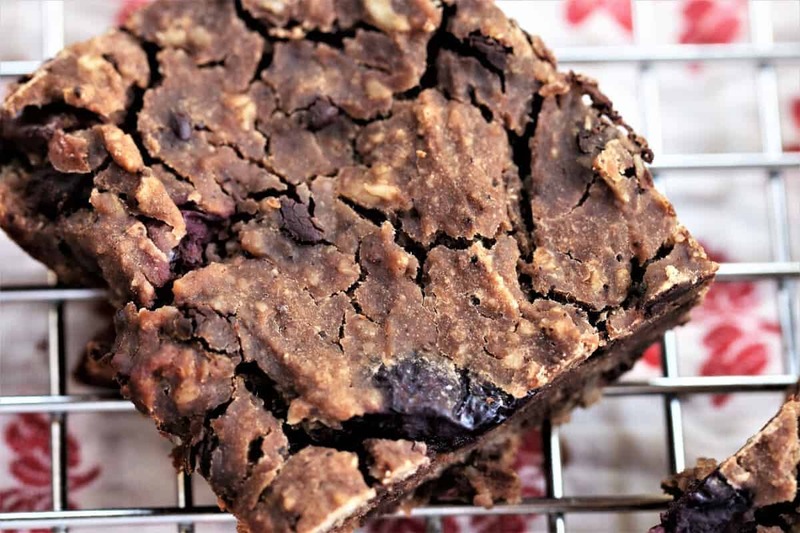 White Bean Cherry Chocolate Brownies. 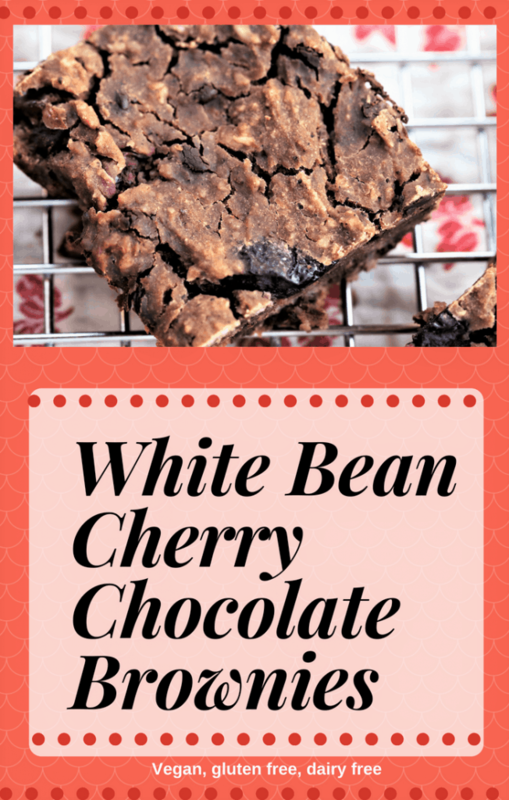 Cherries are in season, and when they are ripe and juicy, they are perfect in these white bean cherry chocolate brownies. All the nutrition of fresh cherries, plus protein from the beans. 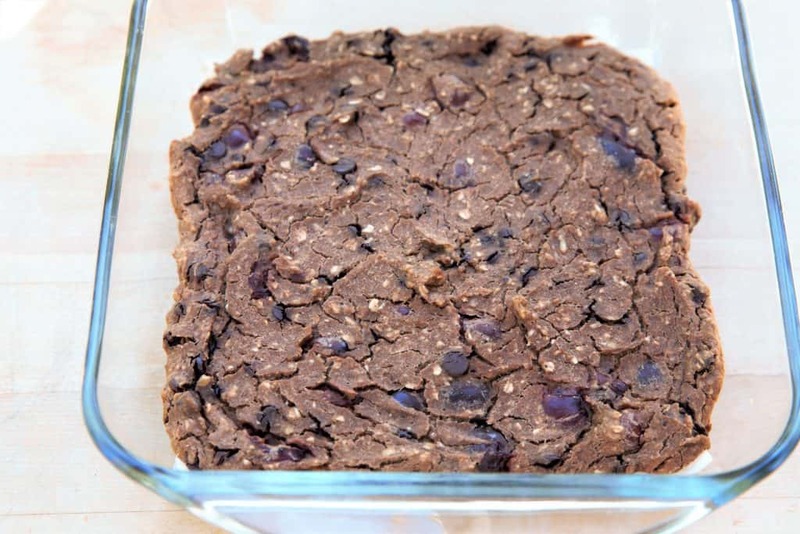 We always are looking for a dessert that isn’t just sugar and this is it. Vegan, gluten free and dairy free. 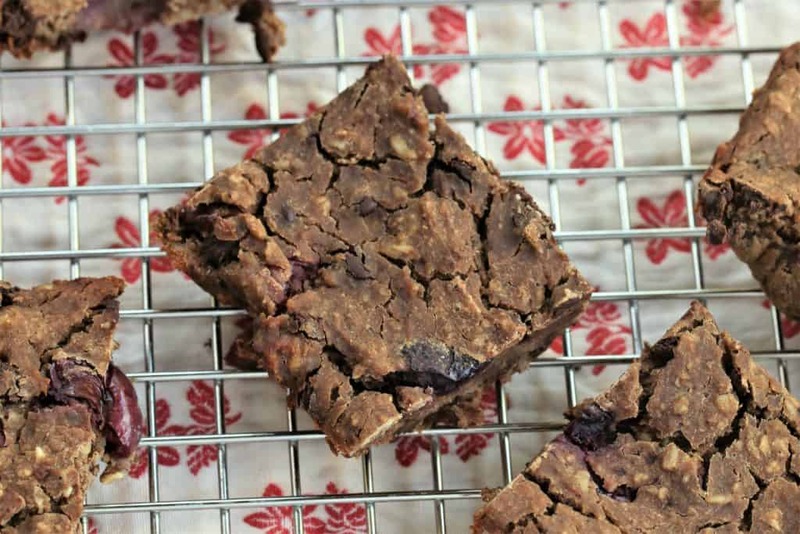 Cherry season means it is time for some cherries and chocolate! 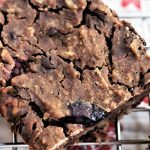 Vegan, gluten free and dairy free. Oil 9x9 pan with coconut oil. Place parchment paper on bottom on pan (not sides). Bake for 45 minutes at 350 degrees. Remove from oven and allow to cool. Cut into 9 squares.